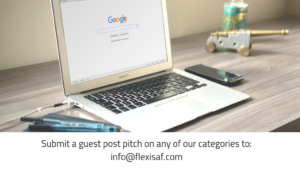 This post was originally published on SAFSMS blog – the No 1 source for teachers, Educators & school admin. If compiling test or exam results is taking up your teachers’ time during the term and leaving them unfocused with little or no quality classroom time or classroom prep time, you need school management software ASAP. 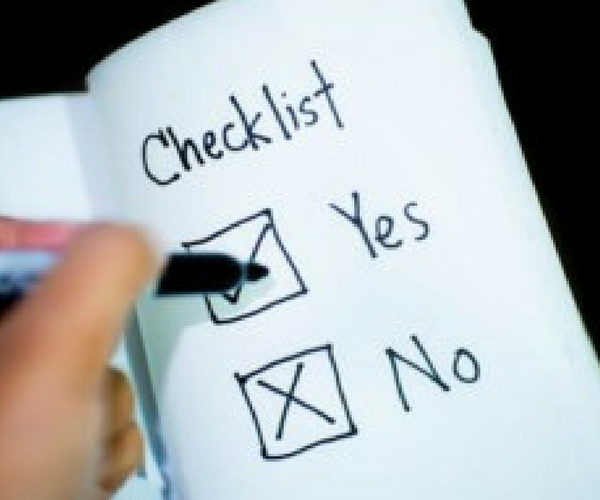 An integrated system like SAFSMS can automate the entire process accurately; all the teacher has to do is input grades. Another issue most of our clients frequently mentioned before they started using management software was the struggle to manage data and records manually. It was usual for records of past and present students to get lost or become hard to keep track of. 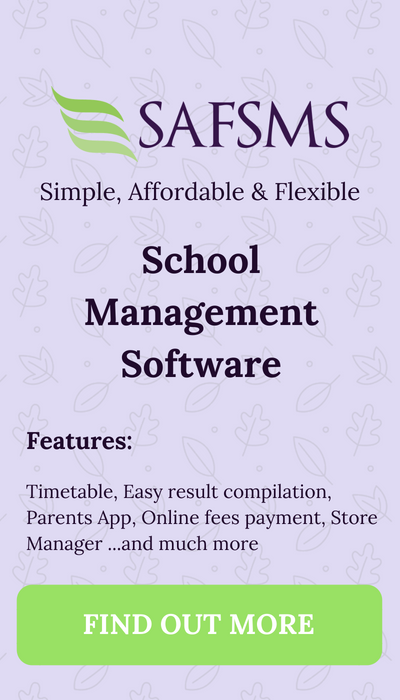 Switching to school management software can put all the information you need to run your school at your fingertips whenever you need it. If your teaching or admin staff are complaining about too much work or shortage of time and sleep due to work load, it could be because they are taking on some unnecessary jobs. Many of our clients, after getting SAFSMS, have commented that staff are now a lot more focused and less overwhelmed by avoidable ‘workload’. As an administrator, the last thing you need is two teachers’ having conflicting class-periods or for one teacher to have two or more classes at once. In both cases, the students’ academics suffer. Most management software come with a time table feature which allows you to effectively plan class schedules more reasonably and avoid the complications of man-made errors. One of the biggest problems with running any business where supplies are constantly needed e.g. in a school or restaurant, is keeping proper track of inventory. Supply and distribution of school uniforms, books and class materials can be coordinated simply down to every detail using the right management software. How often do you spend going round a problem rather than actually tackling it? 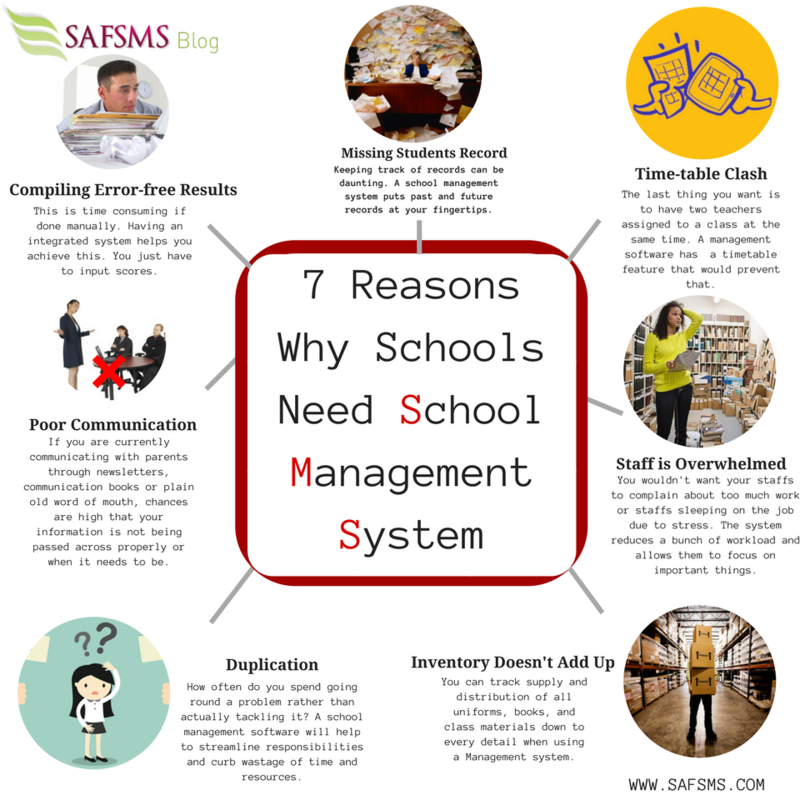 If this is the case more often than not then school management software will help to streamline responsibilities and curb wastage of time and resources. If you are currently communicating with parents through newsletters, communication books or plain old word of mouth, chances are high that your information is not being passed across properly or when it needs to be. Numerous studies have shown that parents of today find paper based communication from school burdensome and prefer digital communication from schools. So if you’re wondering how to improve parent engagement in your school? Go digital. Get a free trial of SAFSMS and see why we are the top choice for over 400 schools that have trusted us to provide their management solution. You can follow up this post with these tips for choosing a school management software and subscribe to our blog so you don’t miss more updates like this one on school management and edu-tech. Helpful and a pretty good list. The focuses that you recorded above are truly obvious and will help in making the right choice to meet all the needs regarding school management software.